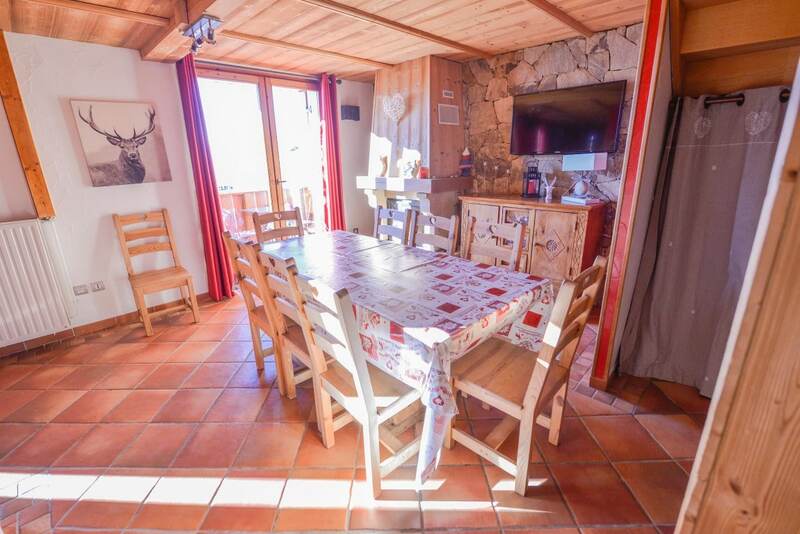 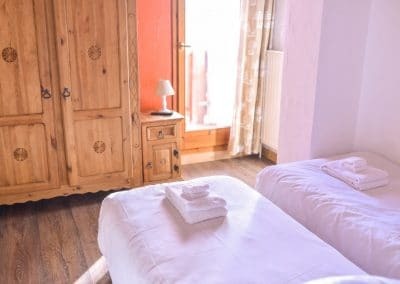 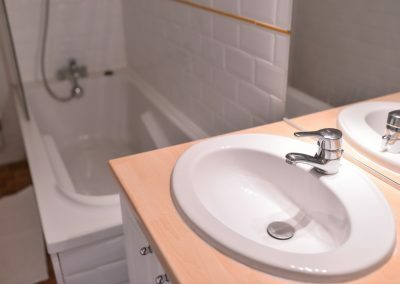 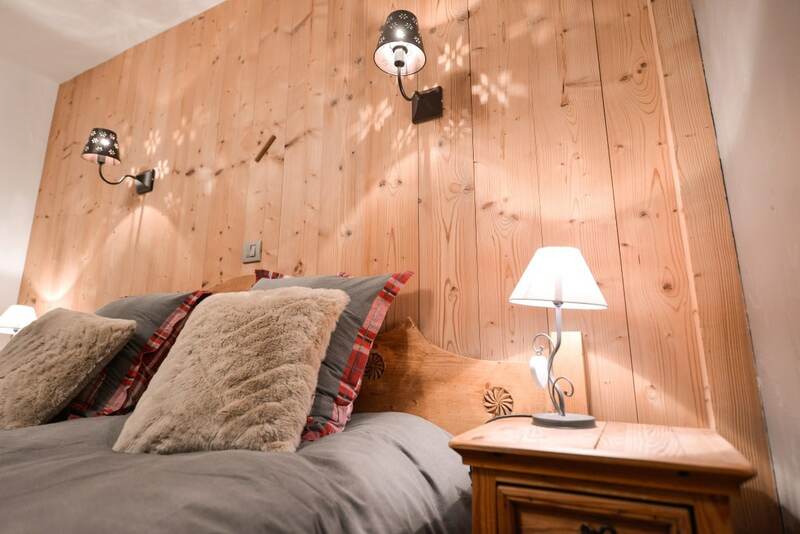 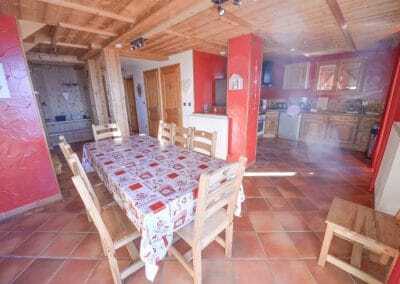 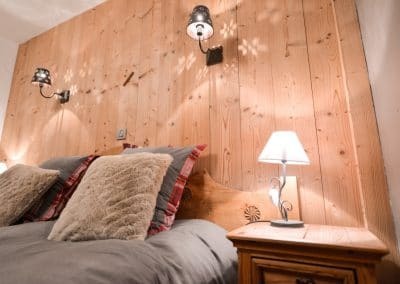 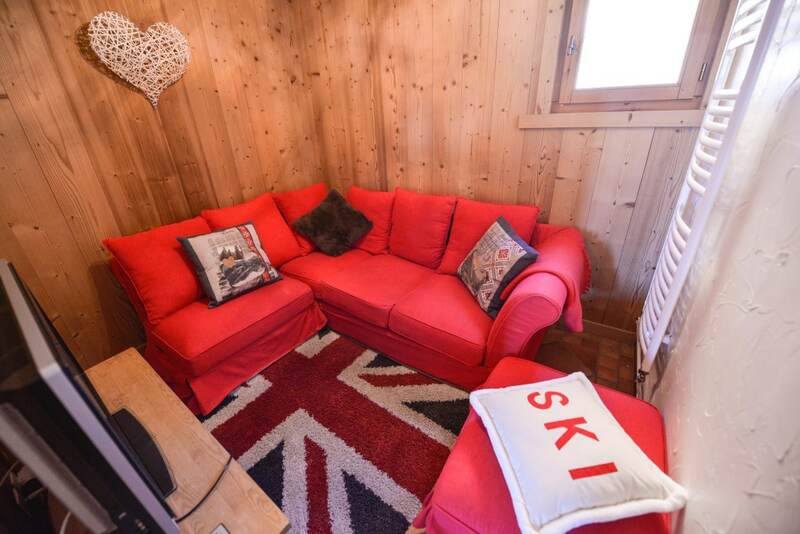 The self-catering apartment (108 m²) is located, penthouse style, at the top of the chalet Le Camigane. This exceptional apartment has four bedrooms (three with en-suites), a snug TV room, a dining room seating ten guests and fully-equipped kitchen. 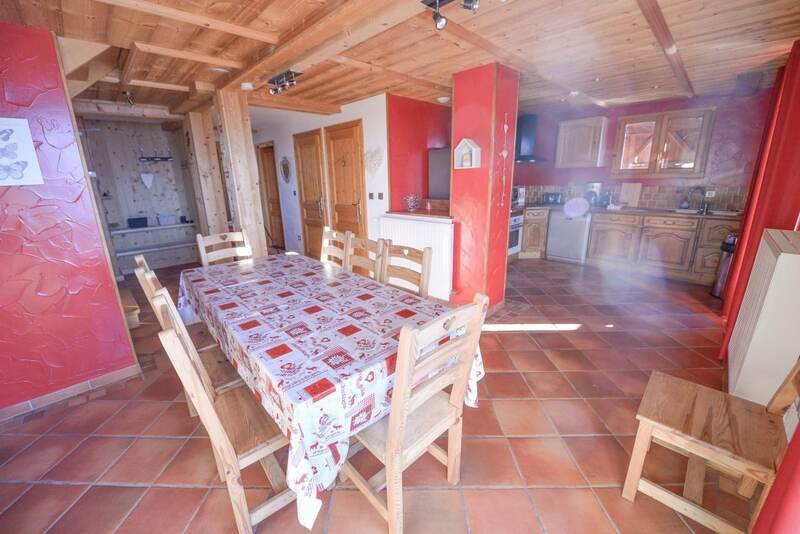 A perfect option for a skiing or cycling holiday amongst friends and family. 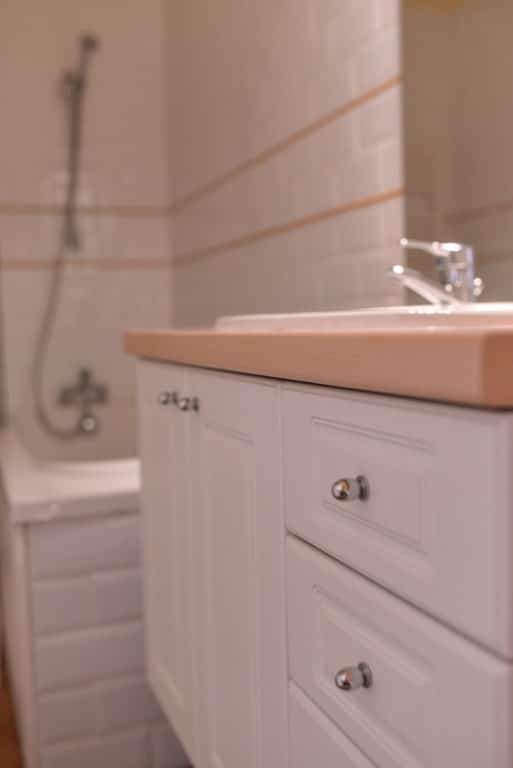 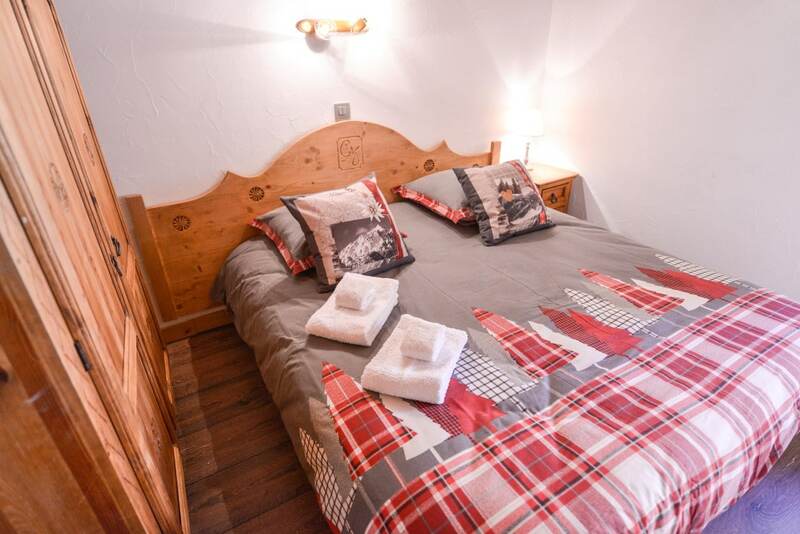 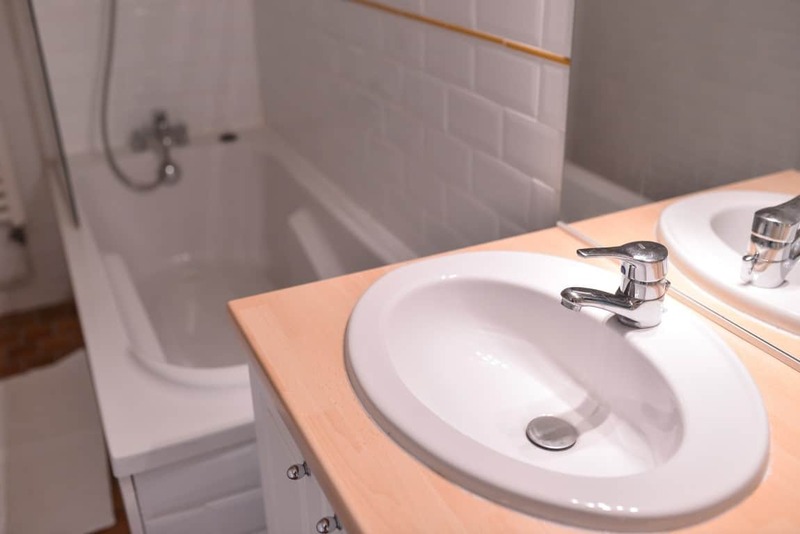 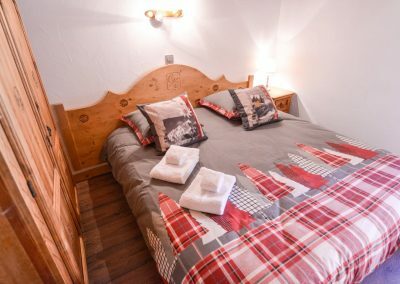 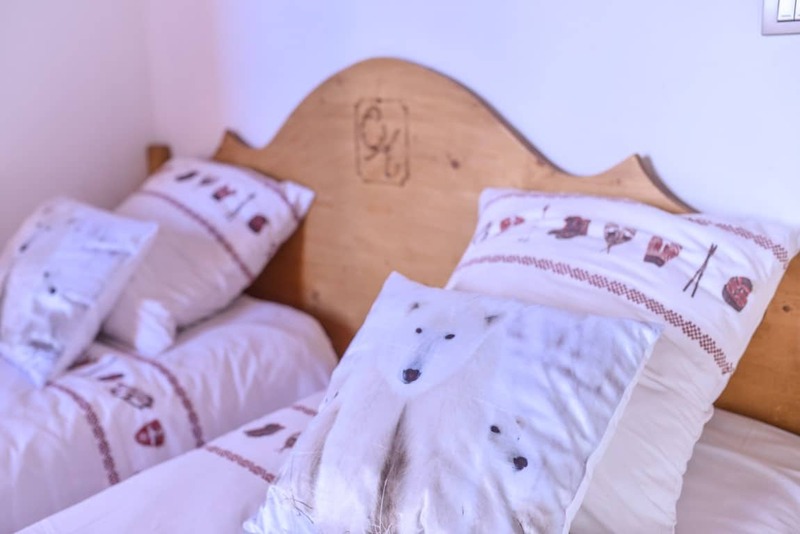 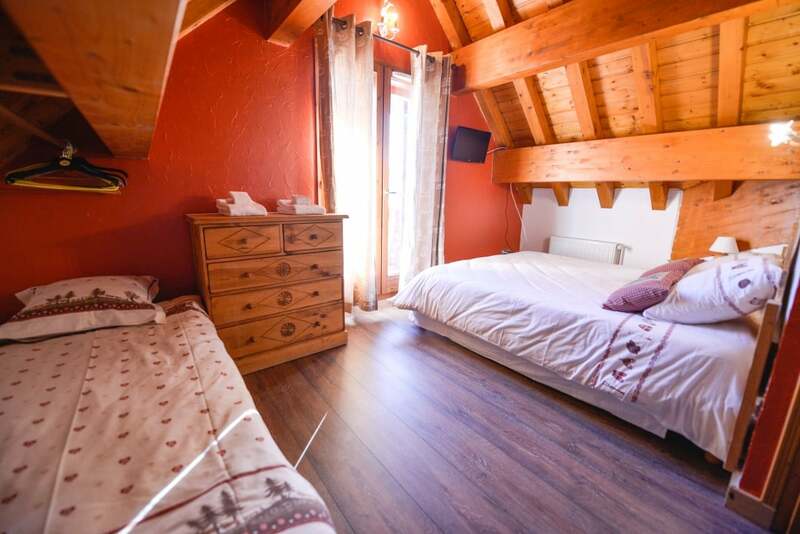 The apartment, is located on the final bend of the famous Alpe d’Huez bike climb. A short, flat 100m walk gives you direct access to the main ski via the ‘Grand Sure’ chair lift, also known by locals as the ‘secret chair’ due to the lack of queues! 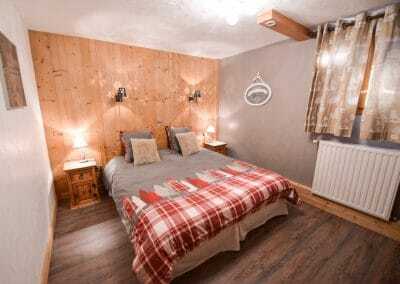 Comfortable spacious accommodation for up to 10 guests in 4 Bedrooms.